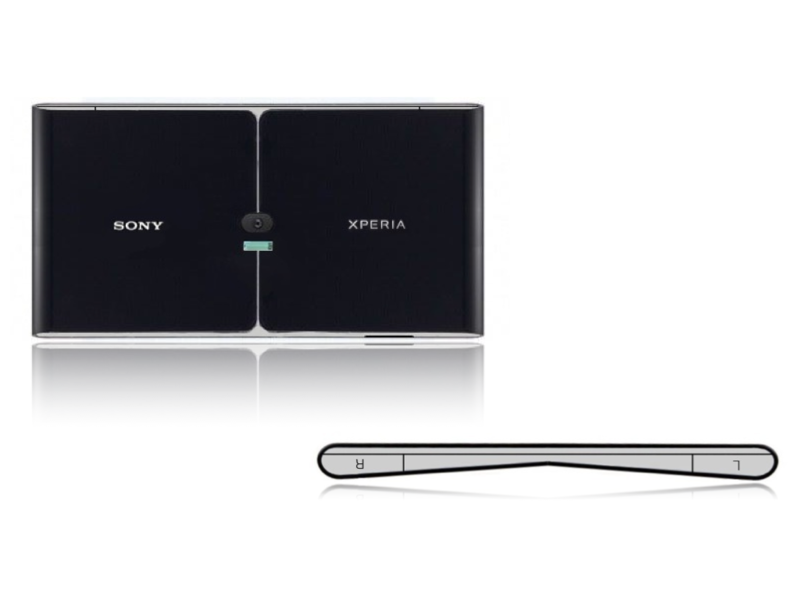 Let’s face it: the expectations for the PSP Phone were huge, so the Xperia Play was a bit underwhelming… Thus, we go back to concepts and find the consolation in their arms, with devices such as the Sony Xperia Vita concept below giving us hope. This work belongs to the designer Shaik Imaduddin and it actually has some nice features, that are detailed below. 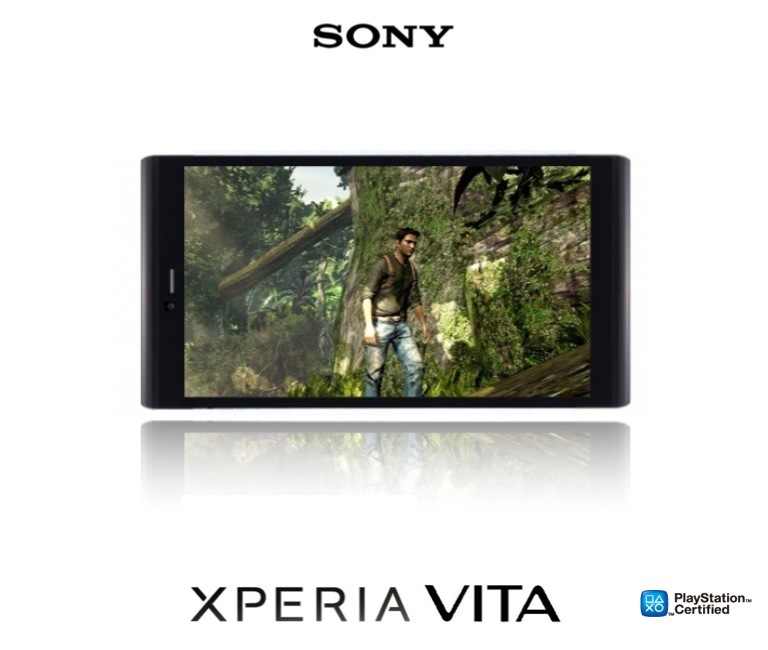 Xperia Vita is supposed to be the next PlayStation Phone, one that features a 5 inch Reality Display with X-Reality Pro Picture engine and a 1920 x 1080 pixel resolution. Inside the gaming smartphone there’s a quad core Nvidia Tegra 3 processor with quad core graphics and at the back there’s a 16 megapixel camera with Xenon flash and 1080p video recording. 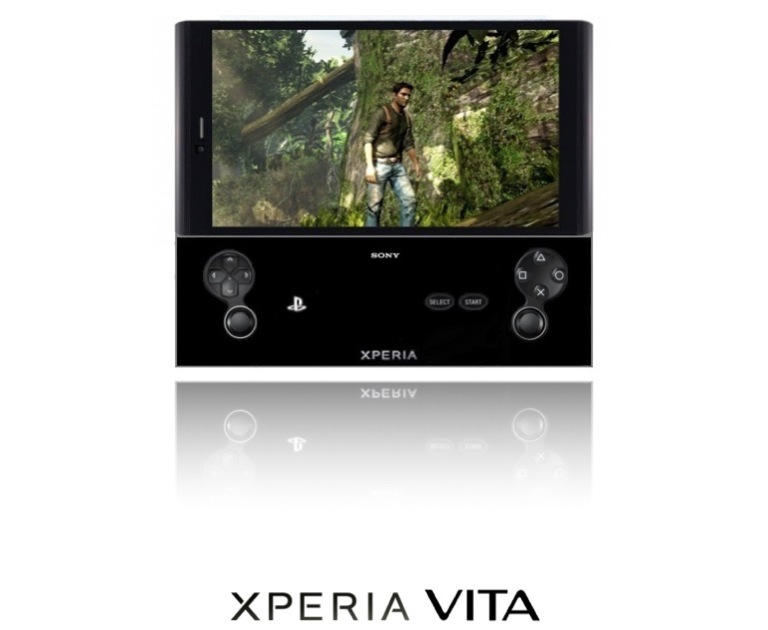 The analog sticks on this baby will rise out of the body as you slide the handset up.